Bharatiya Janata Party leader and Supreme Court lawyer Ajay Aggarwal on Wednesday filed a complaint against suspended Congress leader Mani Shankar Aiyar seeking the latter’s arrest over his remarks on Pakistan. “I don’t believe the governments will change anything, but I believe in you people,” he added. 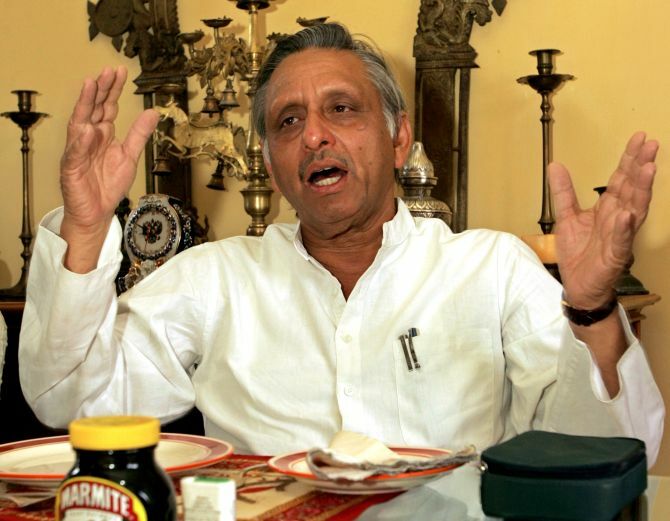 Aiyar’s comments came days after Pakistan-based terrorists on February 10 killed seven persons in an attack at the Sunjuwan army base camp in Jammu.